(Serial No. 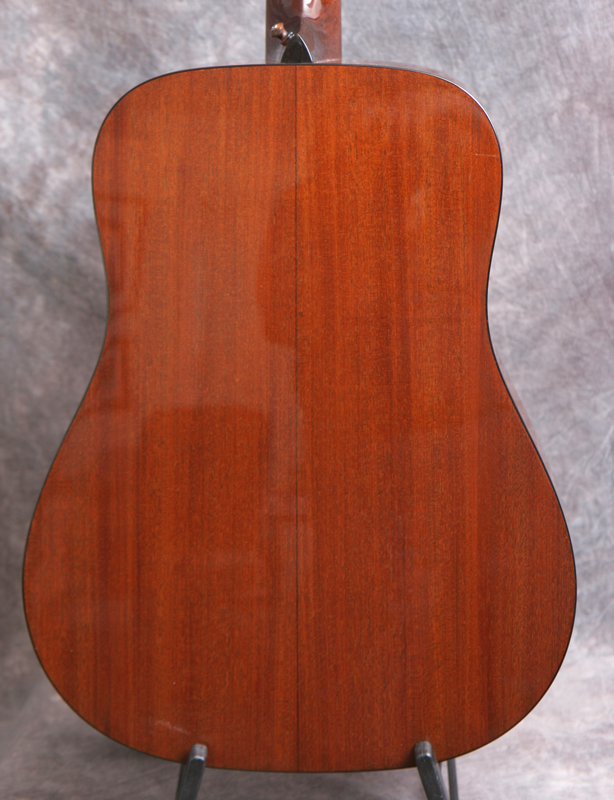 28110) Very clean near mint guitar. 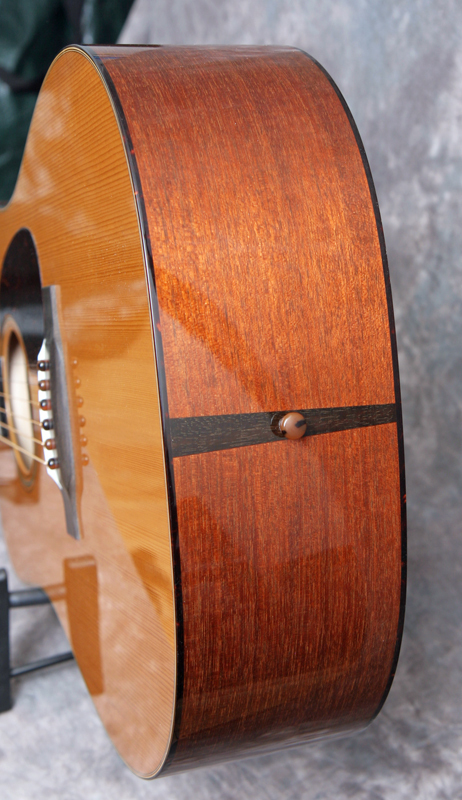 With the new Traditional series, Bill Collings has re-approached the tonewood selection, construction, finish, and voicing of his acoustic flattops to deliver some of his favorite qualities of vintage instruments from the 1930s. 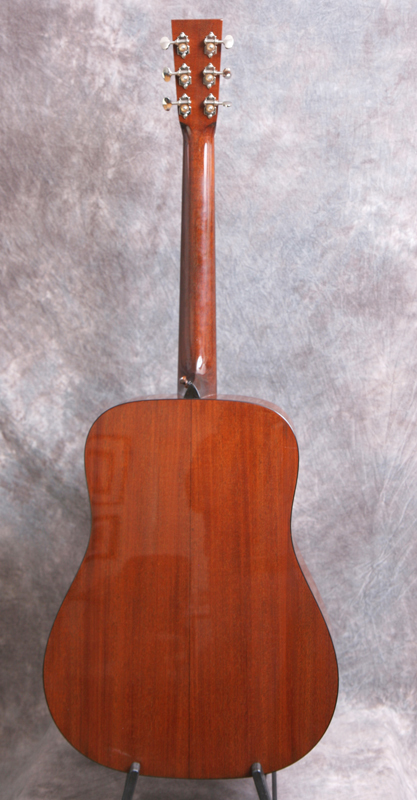 The Adirondack top of this D1AT has been torrefied to lighten and stiffen it, bringing it closer to the structure of vintage instrument wood. 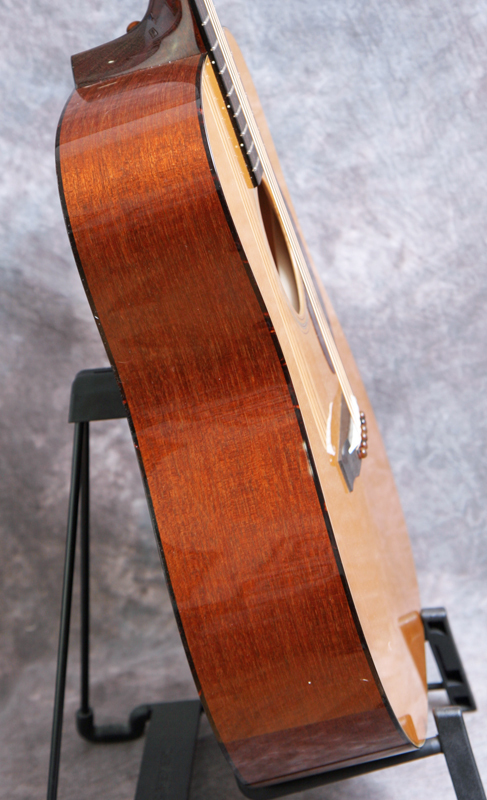 In addition to creating a warm patina, this torrefication process makes the top highly responsive, accentuating the note attack, overtones and the warm growl of the mahogany on the back and sides. The body is constructed with hide glue and the braces are scalloped, with no tongue brace. 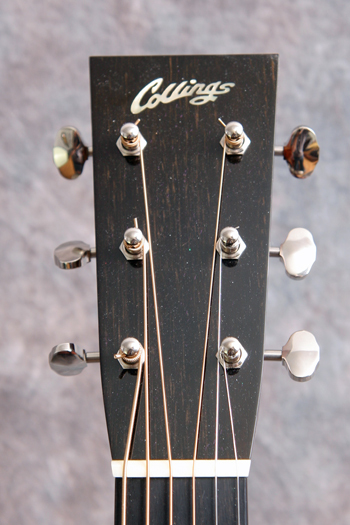 Fretboard and the through saddle bridge are ebony with a bone nut and saddle. Nut is 1 3/4 inch with 2 3/16 inch bridge pin spacing. 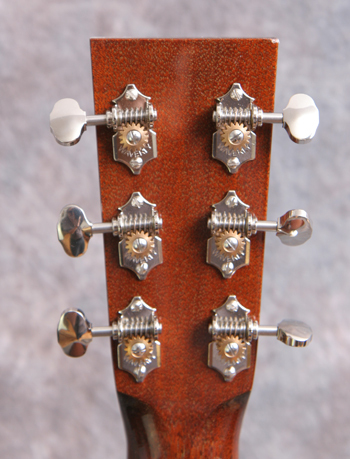 Has nickle Waverly tuners, tortoise bridge and end pins and aging toner overall. Huge sound and power from this guitar. This WILL drive your band. 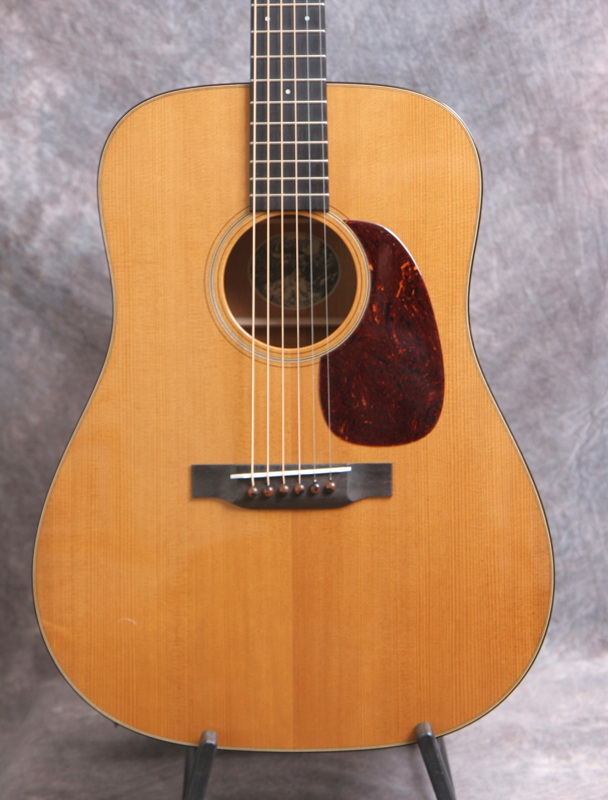 Here is a short video clip and another short video clip of this instrument played by Jay Stansel of the Doug Hunt and Burning Daylight band of Greenville, SC. Comes with a high grade professional Access case.